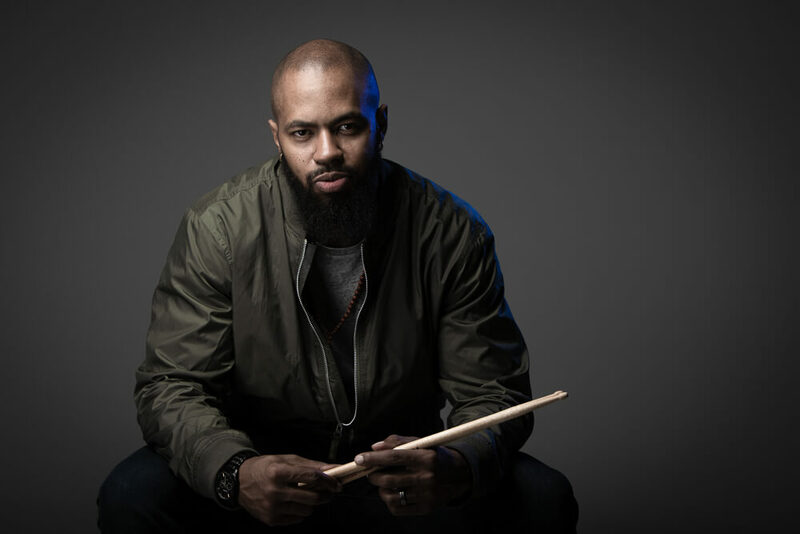 One of the more versatile up and coming drummers in the industry, multi-instrumentalist/composer/clinician/educator Jaron Lamar Davis brings a throwback “serve the music” mentality to any situation he is thrown into. 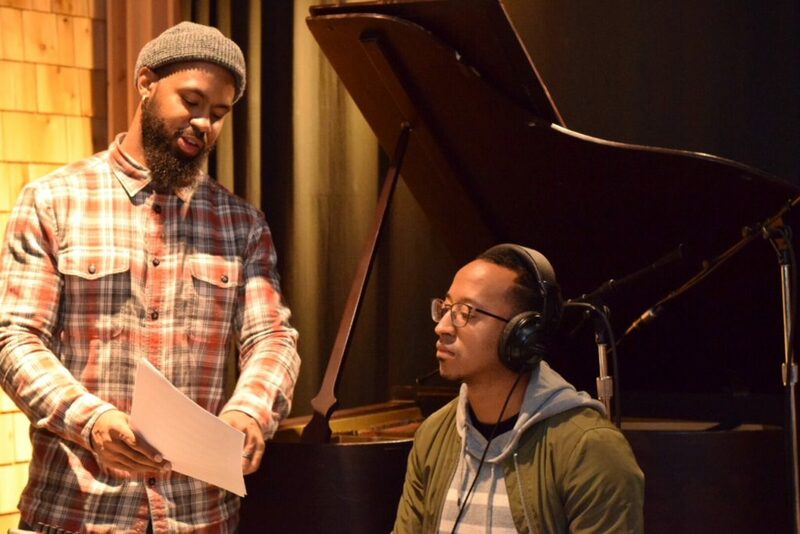 Whether straight-ahead, funk, neo-soul, country, musicals, or studio sessions Jaron offers a unique blend of ideas and authenticity that can often be found among the players of yesteryear. 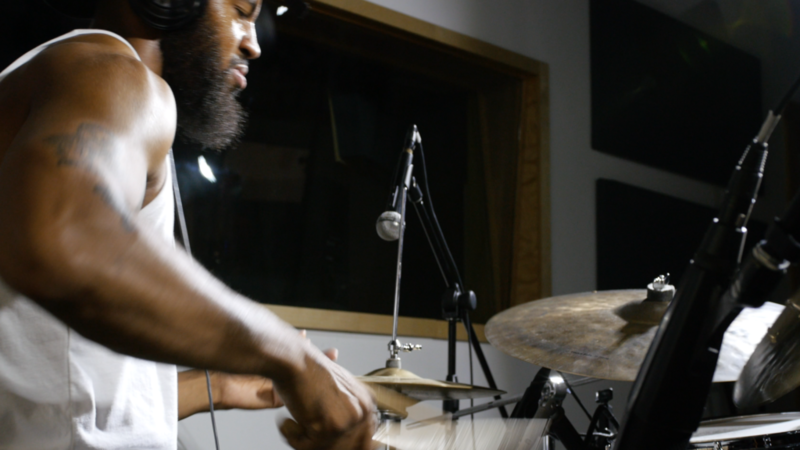 Like many drummers, Jaron started playing in church around the age of 3. Originally primarily a self taught player, Jaron didn’t want to feel limited and knew that formal education would push his playing to new heights. In 2010 he enrolled at Tarrant County College in Fort Worth, where he studied with prominent educator Rick Stitzel. In 2013 Jaron relocated to Missouri where he would attend Missouri Southern State University. It is during this time that the music world began to take notice to the promise within the young musician. 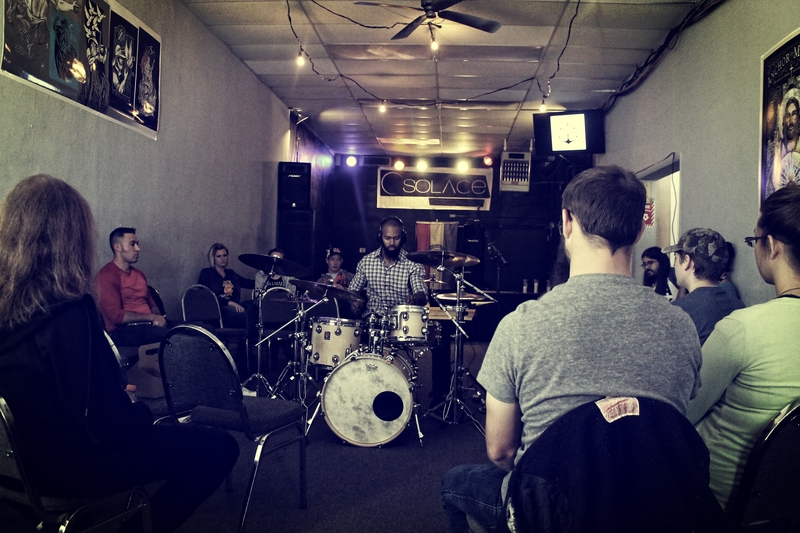 There he studied jazz drum set with Sam Wisman, and Dr. Phil Wise. Jaron held down the drum chair playing over 200 shows a year for the Showboat Branson Belle for 3 years, and now is based out of the greater Washington DC/Baltimore metropolitan area. 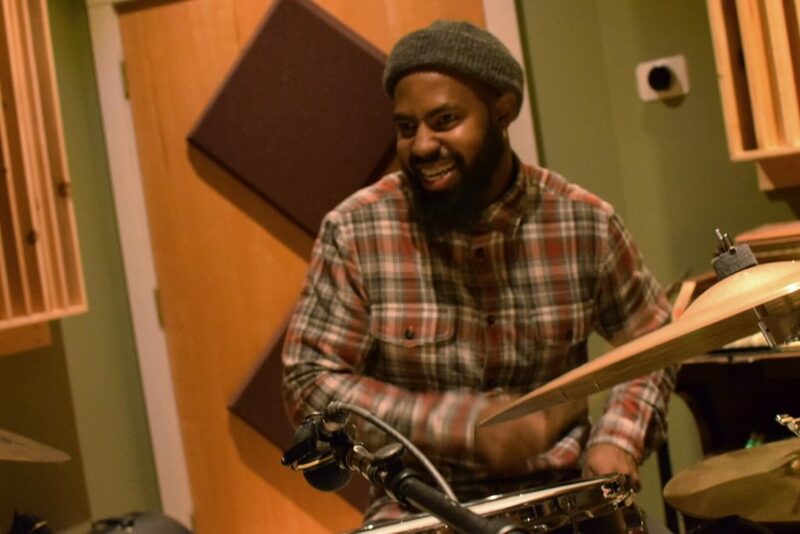 As an artist, he’s performed on world-renowned stages such as Philadelphia’s South Jazz Club and the Richmond Jazz Festival. He recently released his debut album as a bandleader “My View Through the Lens of Music”, which has garnered critical acclaim. He is also receiving rave reviews as a clinician/educator and keeping busy teaching in his private studio. "Sacrificing Self to Keep the Music Pure"